A few months ago I wrote a post about the French you don’t learn at school, intended to make my friends laugh and hopefully teach them some typical Parisian phrases at the same time. 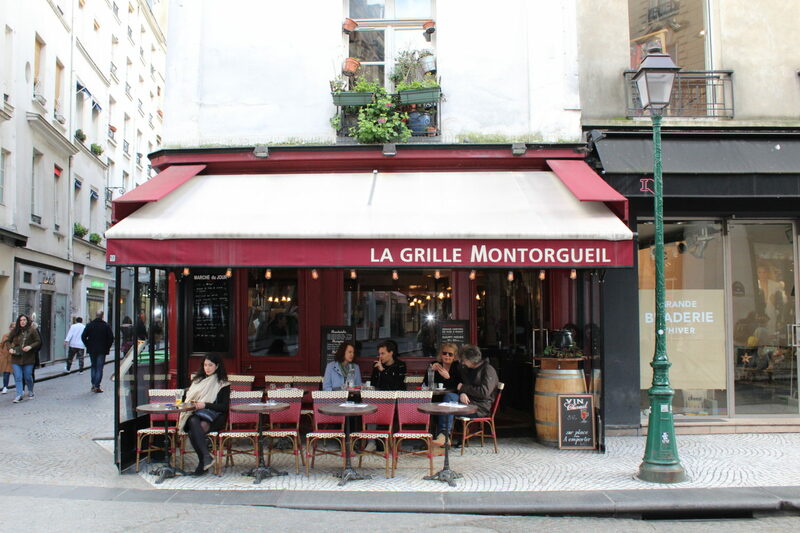 We learn a lot of expressions at school that the Parisians don’t really use anymore and I wanted to shed some light on the French that is spoken around the city. The blog was a huge success and had over 3,000 views in one day! Many of you asked me to do a second article, so here is the French you don’t learn at school – part II! What it means: I’m terrible at cooking! What we learn at school: C’est fou/dingue! What it means: That’s crazy! What the French say: C’était hyper cool! What we learn at school: C’était très cool! What it means: It was really really cool! What the French say: Quel bordel! What we learn at school: Quel basard! What it means: What a (bloody) mess! What the French say: Punaise! What we learn at school: Mince! as a bed bug or stink bug. However in French slang it means jeez or gosh! I hope this blog helps you to learn a few more phrases to add to your slang bank! Enjoy and feel free to comment or share! 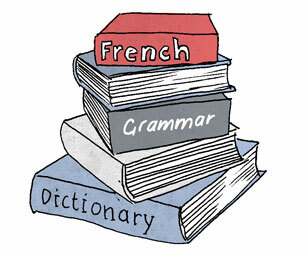 Click here to see the first French You Don’t Learn at School post!